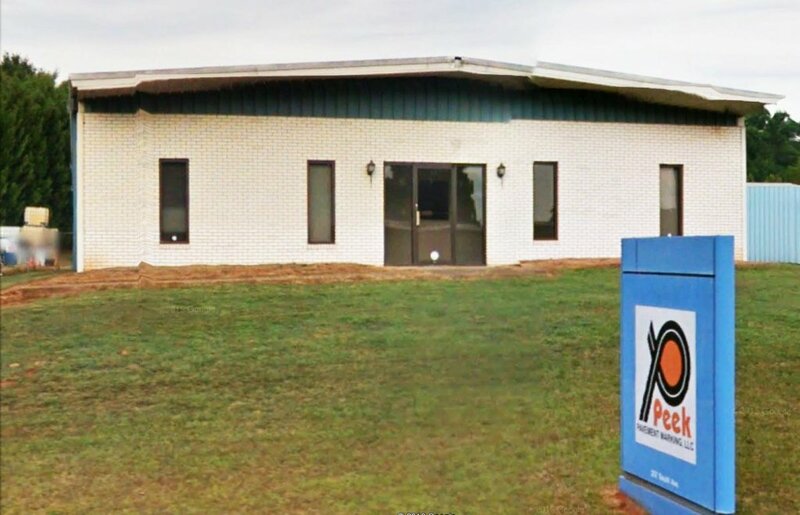 Boiling Springs: Wiley North of Coldwell Banker Commercial Caine represented Mom and Me, LLC (Purchaser) in the purchase of a +3,300 SF daycare facility on +0.75 acre at 8631 Valley Falls Rd., from Brenda W. Malone (Seller). 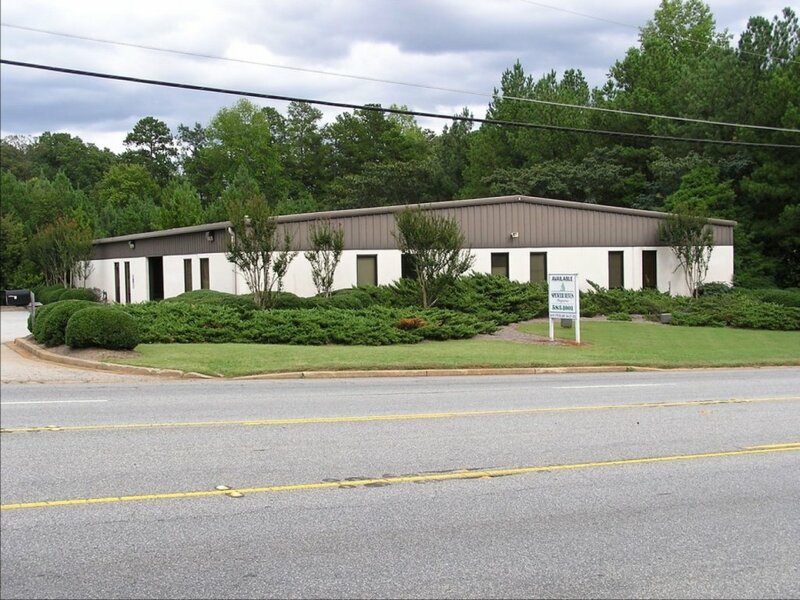 Spartanburg: Tim Satterfield of Coldwell Banker Commercial Caine represented CM Partners, LLC (Purchaser) in the purchase of a +8,000 SF flex building on +3.48 acres at 1396 Boiling Springs Rd., from J. M Smith Corporation (Seller). 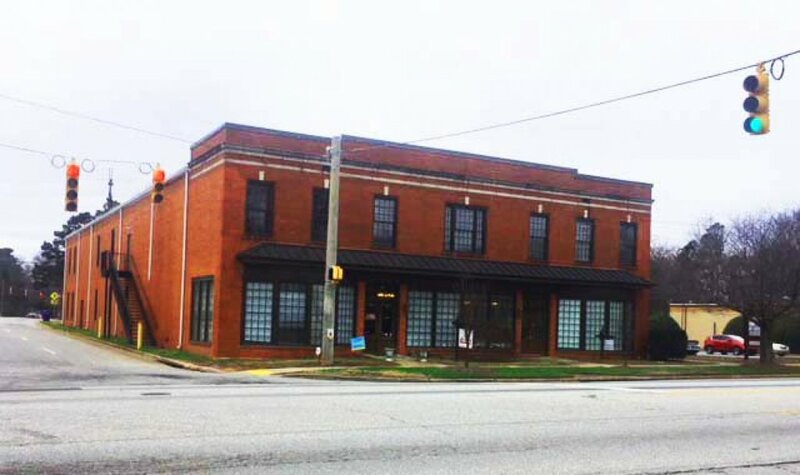 Spartanburg: Tim Satterfield and Wiley North of Coldwell Banker Commercial Caine represented West End Properties, LLC (Landlord) in the leasing of a +2,584 SF office space at 900 S. Pine St., to Children’s Cancer Partners of the Carolinas, Inc. (Tenant). 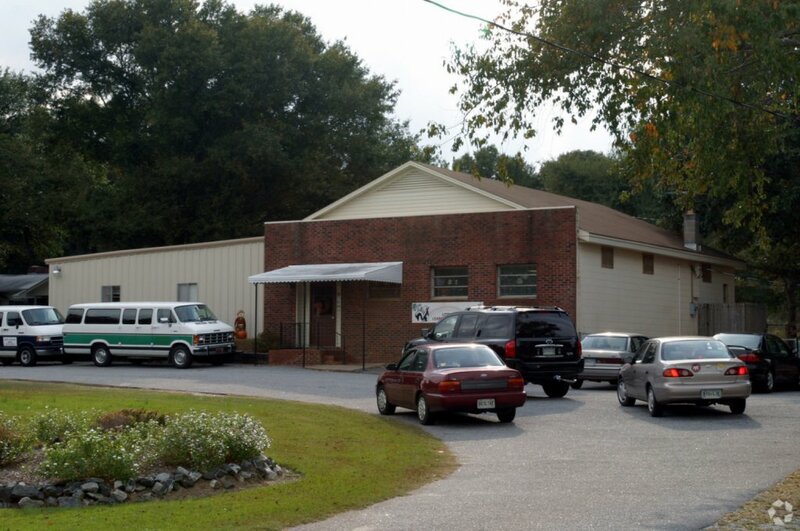 Spartanburg: Tim Satterfield of Coldwell Banker Commercial Caine represented M. H. Thompson Real Estate (Landlord) in the leasing of a +5,000 SF industrial building at 357 South Avenue, to Michael Byers (Tenant).